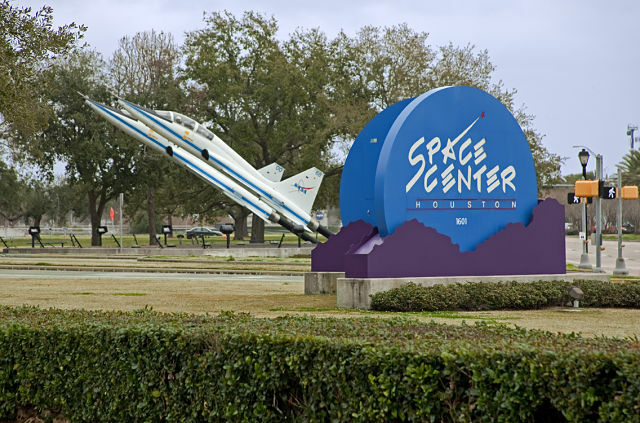 New York (TADIAS) — The Houston, Texas branch of the American Institute of Aeronautics and Astronautics (AIAA) will host representatives from the Ethiopian Space Science Society (ESSS) for a dinner meeting at Space Center Houston on Thursday, December 3rd. “The Houston Section of AIAA is pleased and honored to be hosting Dr. Tulu Besha Bedada and Dr. Berhan Gessesse of the Ethiopian Space Science Society,” AIAA announced. The recent trip to Ethiopia by NASA’s administrator Major General Charles F. Bolden, who visited the Entoto Observatory in Addis Ababa, and his subsequent “discussion with the Ethiopian Ministry of Science and Technology will be one of the major focus areas of our public talk,” AIAA said. The presentation by the Ethiopian guests provides an overview of Ethiopian space activities from the late 1950s to current times on work done by ESSS and Entoto Observatory.